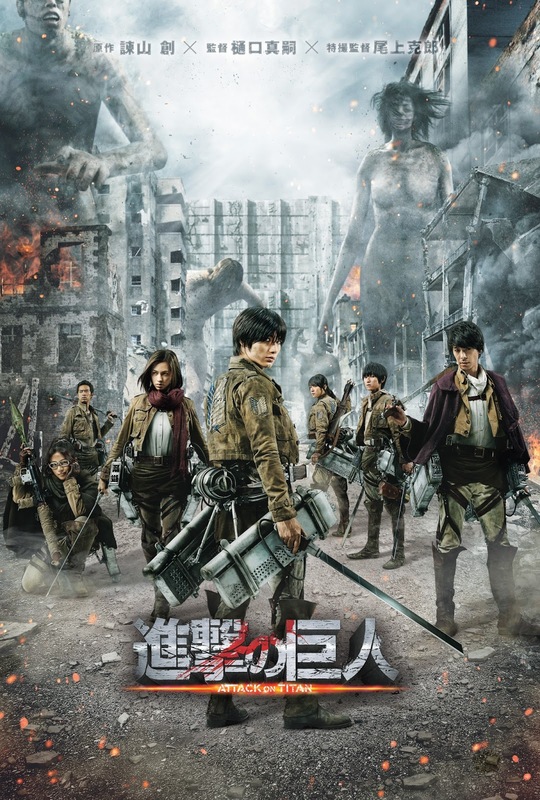 Pop culture phenomenon “Attack on Titan” is set to invade Philippine big screens on August 12 with a live action film, based on the successful manga and anime, Shingeki no Kyojin. The manga is created by comics creator Hajime Isayama. Selling over million volumes in Japan, it was an instant hit when it debuted in 2011. The story is about the last bastion of humanity defending itself from mindless, naked giants who exist to eat people. To protect the people, the elite team known as the Survey Corps, also known as the Scouting Legion, has spent decades perfecting and learning to use an elaborate system of pulleys, called the “Maneuver Gear.” It allows them to fling themselves through their villages from rooftop to rooftop and target the giant zombies’ weak spots. The popularity of “Attack on Titan” grew when its anime adaptation premiered in April 2013. The TV series added jaw-dropping action sequences and immortalized terrifying horror on the small screen. While the rest of the world might think “Attack on Titan” is based on the Japanese monster genre, kaiju, the series was actually inspired by the works of 19th Century Spanish painter Francisco Goya. Goya’s series of paintings used eerie images of mythological giants as symbolic representations of the atrocities of war. To pay homage to Goya, both the manga and the anime based their art on Goya’s paintings—“Saturn devouring his son” and “The Colossus,” the latter though is attributed to one of Goya’s assistants by historians. These artworks highlighted humanity at its most brutal during the French invasion of Spain in the 1800s. The “Attack on Titan” craze has also reached Philippine shores with comics specialty shops and bookstores carrying both the English and Filipino versions of the manga. In addition to a manga and anime series, Attack on Titan has also made its way into video games. 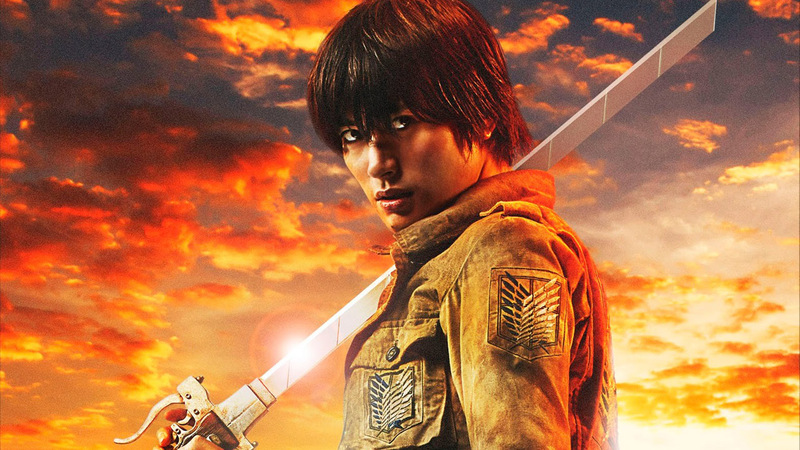 Filipino moviegoers will be able to see “Attack on Titan” in just a few days when it opens in theaters on August 12 from Pioneer Films. Part two will be shown just a few weeks later on September.